Shane Ann Younts has served as Voice Consultant and Dialect Coach for Broadway and Off-Broadway productions as well as Regional Theatres. She has also served as a voice and speech consultant/dialect coach at Theatre for a New Audience, Two River Theater, Westport Country Playhouse, The Public Theater, The Red Bull Theater, Second Stage Theatre, Lincoln Center 3, The Drama Department, The Vineyard Theatre and The Pearl Theatre. 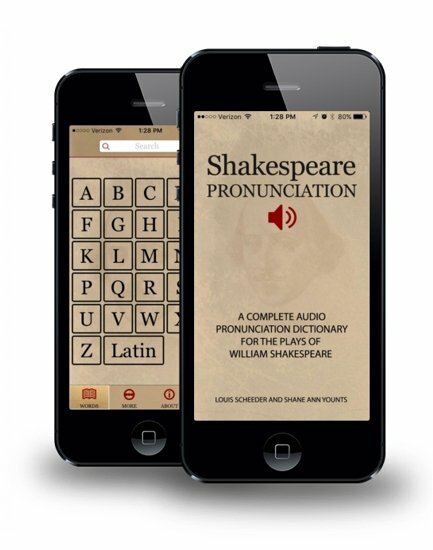 Shane Ann Younts is co-author with Louis Scheeder of “All the Words on Stage, A Complete Pronunciation Dictionary for the Plays of William Shakespeare”. Shane Ann and Louis have created a unique Audio Pronunciation App. It includes the pronunciation of over 5000 words in Shakespeare's plays. 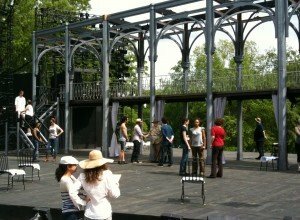 It is designed for actors, directors, students, professors, theater arts classes or anyone who studies the plays of William Shakespeare. Visit our official website to learn more about this app.